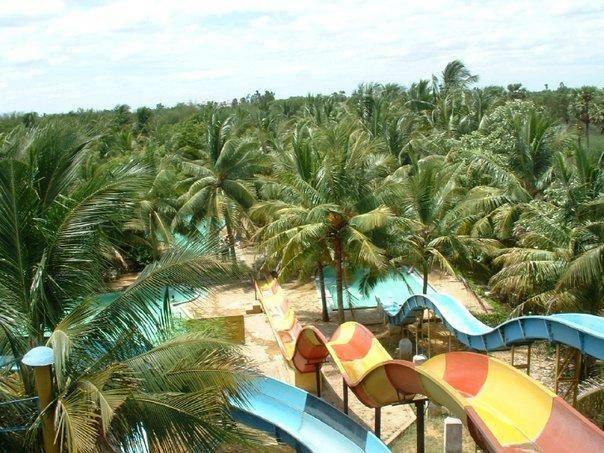 Dash N Splash which was the first water theme park in Chennai and South India is a water theme park located in Chennai. Located in Chennai-Bangalore Highway near Poonnamalle area, Dash-N-Splash is suitable for people of all age groups. One can relax and indulge in various water sports and rides in this water park. Artificial rainfall shower and spiral rides are much famous among the visitors.